The School of Social Sciences celebrated the launch of the Nottingham Centre for Children, Young People and Families on 18 March 2016. The exciting event was attended by almost 70 representatives from a range of organisations including local authorities, the Youth Justice Board, Framework, Nottinghamshire Healthcare Trust, the British Association of Social Workers and academics from NTU and other universities across the UK. Nottingham Centre for Children, Young People and Families combines the expertise of nearly 100 academics with practitioners, policy makers, students and – most importantly – children, young people and families themselves. The aim is to make a tangible and lasting difference through collaborative working, so that children and their families have a powerful and influential voice, are better protected from exploitation and harm, experience positive mental health and wellbeing and have the best start to life. The launch event was opened by Dean of the School of Social Sciences, Kathie Moore, who welcomed guests to NTU. Professor Sir Al Albert Aynsley Green, President Elect of the British Medical Association, then spoke to delegates, highlighting the importance of improving outcomes for children in the UK. 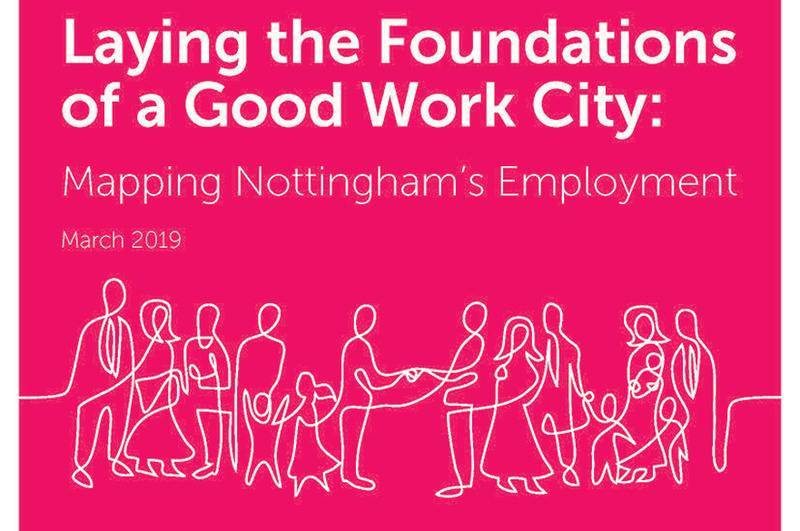 Those attending the event also heard from Robert Cashman, Trustee for the British Youth Council, Councillor Sarah Russell, Assistant City Mayor at Leicester City Council and Dr Jason Pandya-Wood, Acting Director of the Nottingham Centre for Children, Young People and Families. 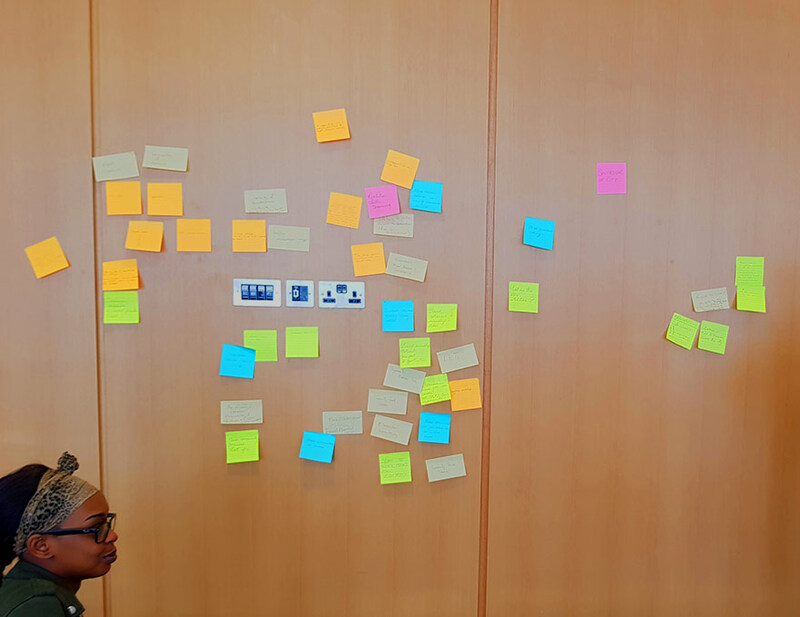 The launch event also gave opportunities for the delegates to consider the issues facing children, young people and families in working groups and engage in lively and creative discussions around the challenges that these issues presented. Find out more about the Nottingham Centre for Children, Young People and Families.